Search for electronic journals by title, or browse alphabetically or by subject area. A-to-Z listing, including multidisciplinary search tools as well as more specialized discipline-specific tools. Many primarily index journals, newspapers and other periodicals, but others may include books and book chapters, images, chemical structures, business and industry profiles, material properties, clinical guidelines, etc. A-to-Z listing, including electronic books in the Libraries' collections. 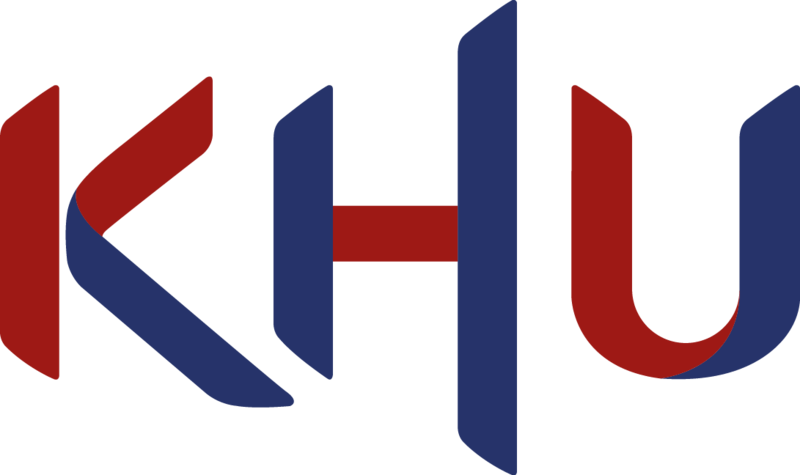 It’s A-to-Z listing of of video contents that can be accessed whenever needed for KHU membders. Please adhere to the fair use guidelines of electronic resource in order to protect the multiple users of goodwill and stabilize the service. When violation, please note that it may be disadvantaged. Kyung Hee University members can have access to library e-resources such as e-Journals, databases, and e-Books through Off-Campus Access.